Sheila is trained as a lawyer and is an accredited mediator with the Centre for Effective Dispute Resolution (CEDR) in the United Kingdom. 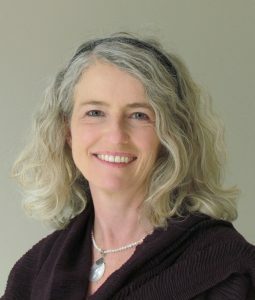 She teaches Kundalini Yoga for addiction recovery in South Africa when she isn’t occupied with diversity and inclusion work and mentoring lawyers. She is also trained in Family Life counselling and Addiction counselling, and is a trainer in the Beyond Addiction program. She studied and teaches non-violent communication.